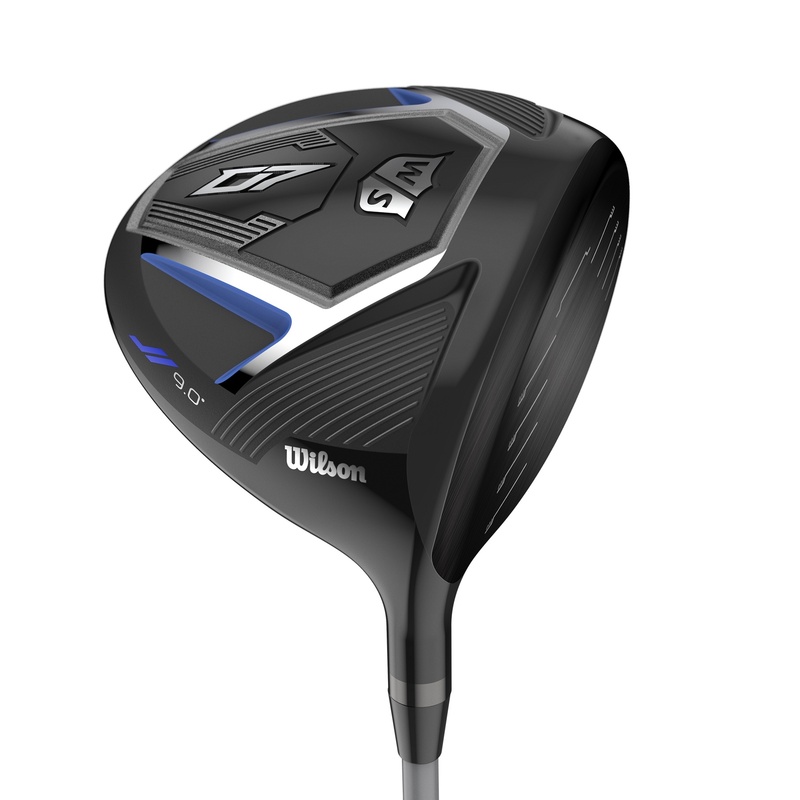 Wilson’s new range of D7 metalwoods is aimed at a wide spectrum of players looking for extra distance and forgiveness in all areas of their game. 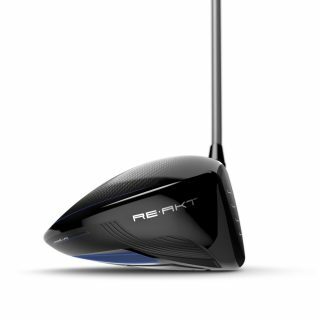 The D7 driver features RE-AKT Technology, a combination of superlight design and reactive face technology, which combines to deliver faster clubhead speed and increased ball speed for longer distance. It also features a lightweight composite crown that boasts a layer of Dupont Kevlar sandwiched between two layers of carbon that serves lower the centre of gravity and dampen down vibrations and improve acoustics. 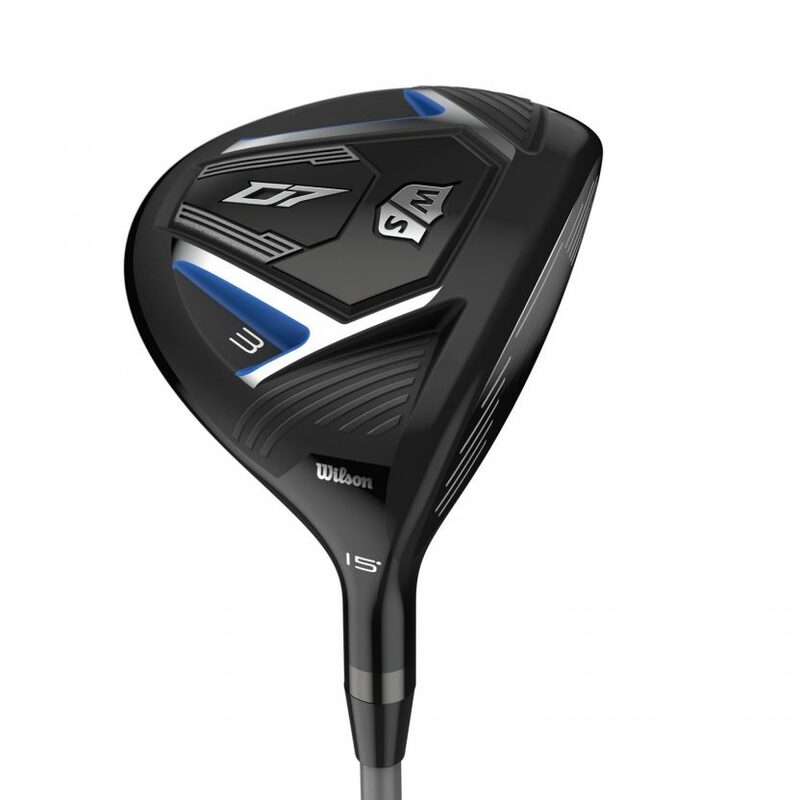 The D7 driver is offered in three loft options – 9˚, 10.5˚ and 13˚ – each of which has a slightly different weight set up to encourage the right combination of launch angle and spin to optimise carry and distance. 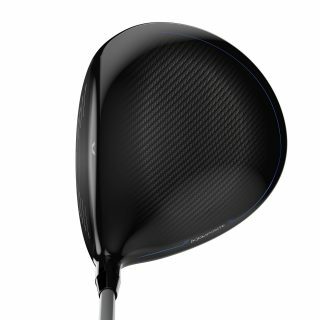 The 9˚ model will suit players with fast swings, with the weighting placed forward in the head for lower launch and spin; the 10.5˚ option will work best for those with a moderate-to-fast swings, with the weighting in the middle of the head for a higher launch and spin; while the 13˚ model has the weight placed further back and towards the heel to promote high launch and a slight draw bias, and is ideal for players with slow-to-moderate swings. 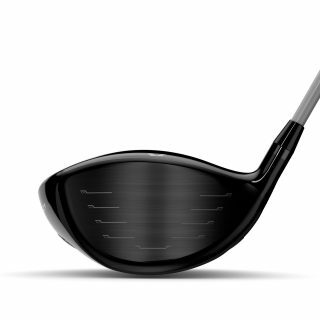 There is a matching set of D7 fairway woods – 3 (15˚), 5 (18˚) and 7 (21˚) – that feature stainless steel face inserts to create a thin, hot face for increased feel and distance, plus a range of D7 hybrids available in 19˚, 22˚, 25˚ and 28˚ lofts. RRP: D7 driver £269; D7 fairway woods £149, D7 hybrid £129. www.wilson.com.